The conversation surrounding achieving the climate goals laid out in Paris of limiting a temperature increase to 1.5 degrees Celsius was echoed again this year in Morocco. Environment and Climate Change Minister Catherine McKenna announced at COP22 that the federal government will invest billions into greening the world’s energy sector in the hopes of meeting the global climate targets. The minister’s announcement comes at the same time that the Government of Canada released their Canada’s Mid-Century Long-Term, Low-Greenhouse Gas Development Strategy report. The report, which outlines various scenarios of a cleaner energy future, highlighted the role nuclear power has played in contributing to a greener energy system. “Canada already has one of the cleanest electricity systems in the world, with more than 80% of electricity generated from sources that do not produce greenhouse gas emissions such as hydro, wind, solar and nuclear power,” the report explained. In fact, clean nuclear power supplies almost 2/3 of Ontario’s electricity. In 2016, announcements were made by both Ontario Power Generation (OPG) and Bruce Power of a joint partnership between government and industry to continue this relationship through the refurbishment of the province’s nuclear reactors. This multi-year investment will meet Ontario’s energy needs in a sustainable way while contributing millions of dollars in jobs and investment to Canada’s largest province. “Refurbishment at Darlington will ensure that emissions-free nuclear continues to be Ontario’s single largest source of power. Refurbishment will continue to boost economic activity across Ontario, create jobs and secure a clean supply of reliable electricity for the future,” stated Ontario Minister of Energy, Glenn Thibeault. Decarbonizing the energy system is something that University of Victoria Professor Andrew Rowe and his colleagues have been researching. Rowe is the Project Leader for The 2060 Project: Integrated Energy Pathways for British Columbia and Canada which explores how Canada and North America can integrate their energy grids to reduce greenhouse gas (GHG) emissions. Technology neutral, the 2060 project looks at the different solutions to achieving a low carbon future. 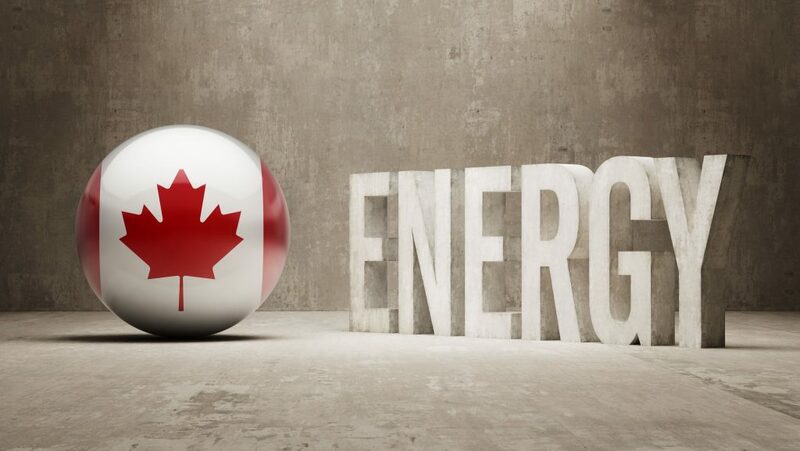 This sentiment was echoed in the Government of Canada’s interim report where the reliability, cost and emissions benefits of nuclear power were noted highlighting the importance of Canada’s nuclear industry now and for the future.